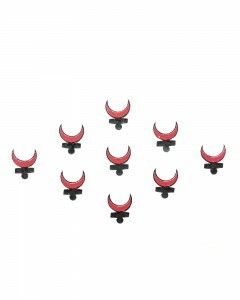 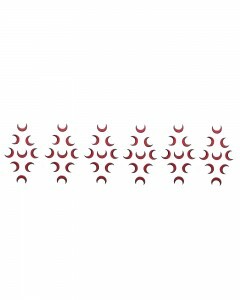 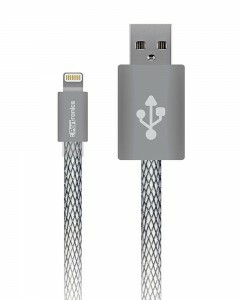 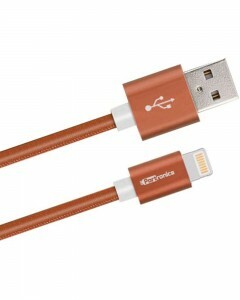 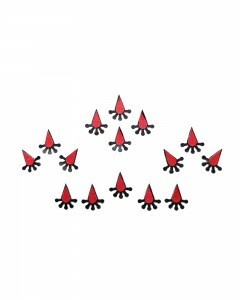 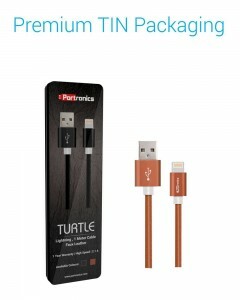 The Portronics Turtle lightning cables are unique in phrases of layout, beauty and durable use. The Portronics turtle lightning cables have more thick 4.5mm flexible cords and fake leather-based coating to provide high-quality performance and much longer lifestyles. 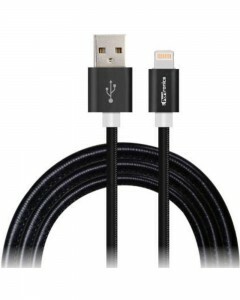 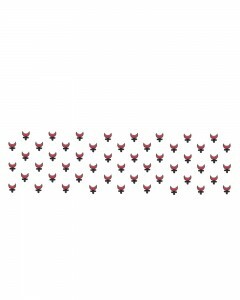 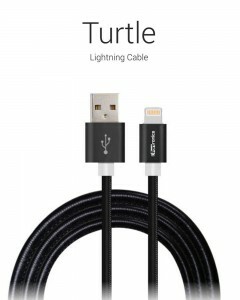 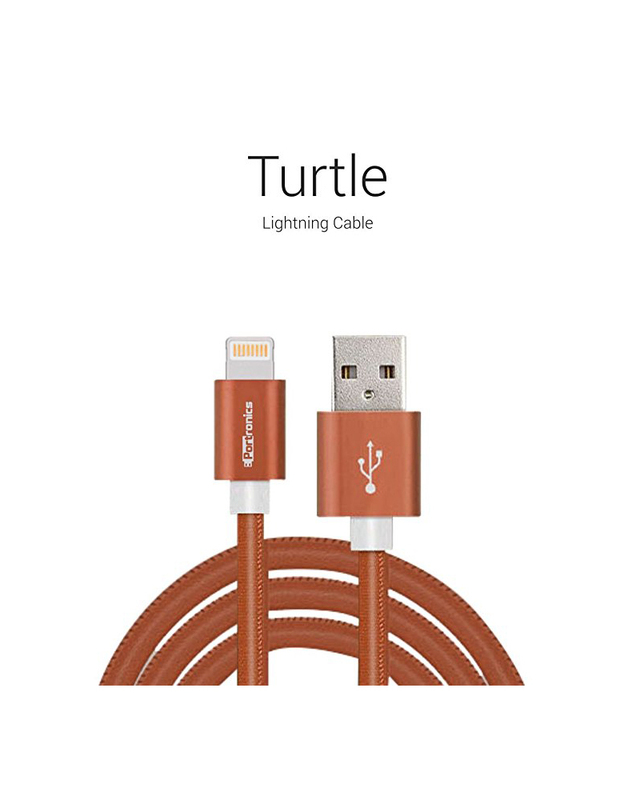 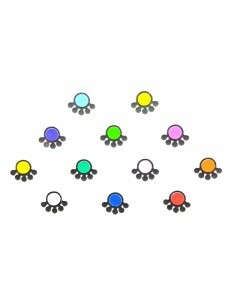 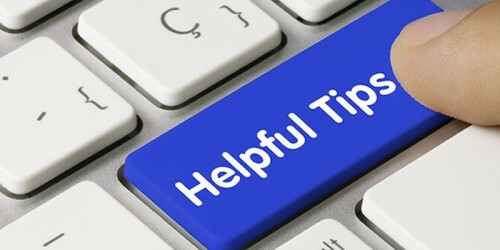 Turtle Lightning Cables are used for charging and facts transfer with the aid of iPhones/iPads/iPods and look a perfect match for beauty along with your iOS devices. 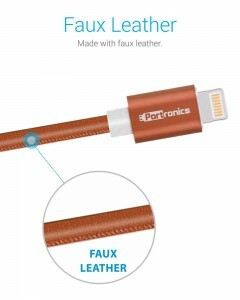 The Portronics turtle lightning cables are fashionable, rugged and long life faux leather cables as well as it's miles sync and fee i.e., you may effortlessly able to supply strength and transfer statistics via this cable. 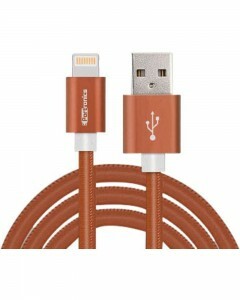 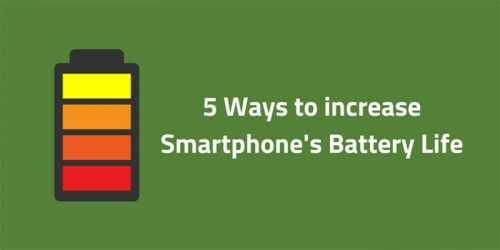 It's miles verified to be 6 instances greater durable than any other lightning cables. 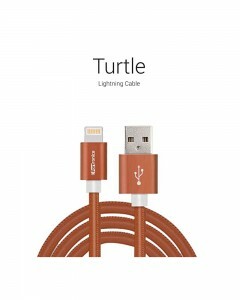 It may transfer the information with the rate of 12Mbps.